Celebrating Women’s History Month with Sgt. Stubby‘s leading lady and one of the greatest actors of her generation, Helena Bonham Carter! Helena Bonham Carter is an award-winning British actress known equally for her work in elegant period dramas, fantasy epics, and eccentric dark comedies. She has been nominated twice for an Academy Award (The King’s Speech, The Wings of the Dove), seven times for a Golden Globe, three times for a SAG Award, and five times for a BAFTA Award, including her win for The King’s Speech. In 2012, she was awarded a British Film Institute Fellowship and conferred the Commander of the Order of the British Empire for her services to the dramatic arts. 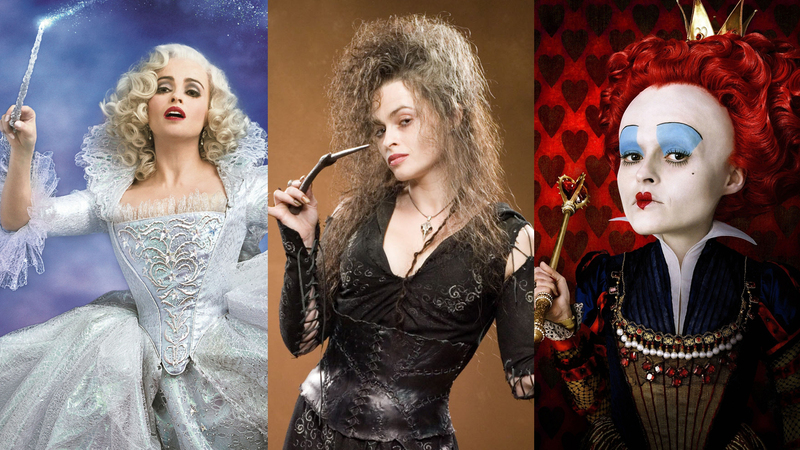 To family audiences, she is perhaps best known for her villainous turns as the Queen of Hearts in Alice in Wonderland and Bellatrix LeStrange in the Harry Potter franchise. In addition to her many live action credits, Helena has also voiced lead characters in award-winning animated films The Corpse Bride, The Gruffalo, and Wallace & Gromit: The Curse of the Were-Rabbit.